A mezzanine loan is a financing option that combines element of both debt and equity financing (hence the name). It’s typically considered a high-risk debt, though it also offers high returns for the lender. To learn more about what is a mezzanine loan and whether or not this funding type is right for your business, continue reading. A mezzanine loan is a type of funding that can be converted into an ownership/equity if the borrower fails to repay or otherwise meet the terms of the agreement. Think of a mezzanine loan like a mortgage — only this type of loan is secured by the borrowing company’s stock (equity) instead of real property. If the borrower of a mezzanine loan doesn’t repay the loan, the lender can take his or her company’s equity to offset their lost revenue. 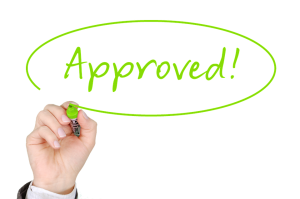 You might be wondering what benefits mezzanine loans offer. Well, for starters they typically don’t require any collateral on behalf of the borrower. If you’re the business owner of a new company, perhaps you lack the necessary collateral for equity-based financing options, in which case a mezzanine loan can be a viable alternative. Furthermore, mezzanine loans typically don’t require a stellar credit history, which is in stark contrast to most traditional debt-based financing options. Because they are backed by the company’s stock, lenders are more willing to approve prospective borrowers with little-to-no credit or bad credit. Mezzanine loans aren’t for everyone, however. While easier to obtain than many conventional financing options, mezzanine loans often carry a high interest rate. For instance, it’s not uncommon for borrowers to pay 12-20% interest rates; thus, making it a high-risk financing option. If you’re thinking about taking out a mezzanine loan, be prepared to pay the high interest rate. This is particularly important considering the fact that it’s backed by equity as collateral. Failure to repay the loan and abide by the terms set forth in the agreement could result in partial forfeiture of your company. Hopefully, this gives you a better understanding of what is a mezzanine loan and how this type of funding works. 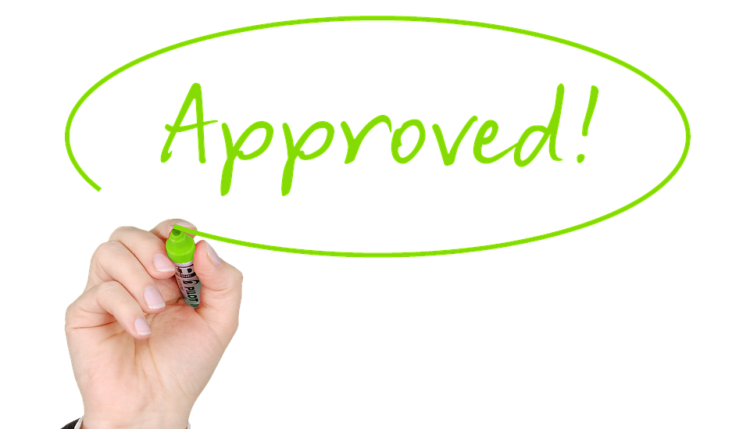 Of course, mezzanine loans is just one of many forms of financing options for small businesses. You should familiarize yourself with all financing options to determine which one is best suited for your business.